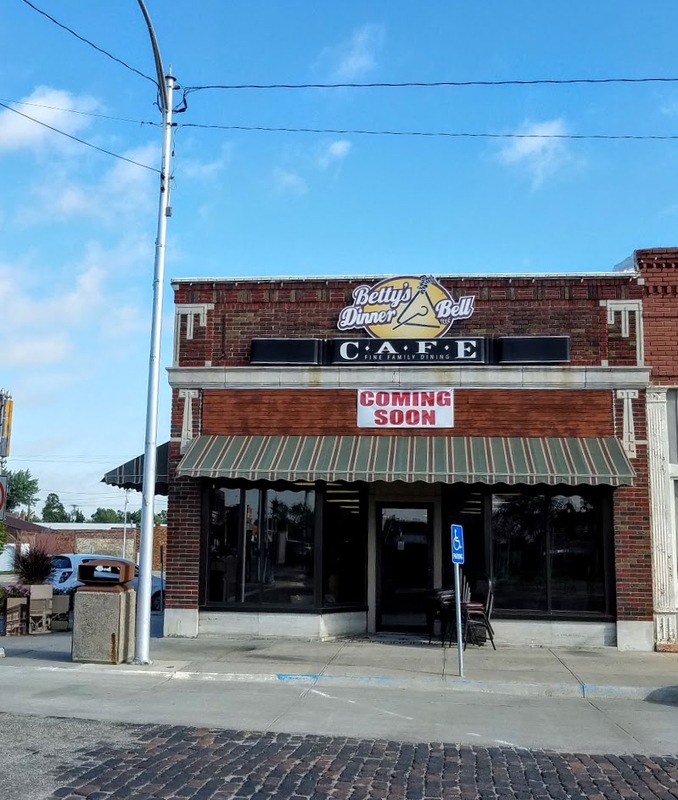 In a community known for cooking up its own entertainment, Betty’s Cafe filled a hole on Cuba’s main street for a restaurant and gathering place. Now owners Jeff and Cheryl Hoard, and daughter/manager Amanda Huff plan to bring that taste of home to a second location: Betty’s Dinner Bell, on the corner of 18th and M ST in Belleville. They plan to open the Belleville restaurant in September. Amanda and Jeff Huncovsky, Belleville will manage the Dinner Bell, while Billie Junek helps Huff manage the Cuba cafe. The Hoards will lend a hand in both operations.  Cheryl Hoard is a Cuba native, and she and her husband returned to Republic County several years ago to help care for her mother, the late Betty Wiche, the namesake of the restaurants. The family came into the business with a set of skills that complemented each other. Cheryl has a degree in business and worked in sales and catering. Jeff was director of maintenance at a nursing home and supervised maintenance at the mall in Salina. Amanda worked in several fast food restaurants and was versed in safe food handling. Because more cooler and freezer space is available in Belleville, that location will offer a wider menu and a salad bar. Both restaurants are open seven days. The cooperation between Betty’s Cafe and Cuba Cash Store helps them both, say Cuba Cash owner Cheri Cardi and Hoard. “God shined upon us and gave us wonderful people to run this restaurant,” says Cardi of the Hoards. 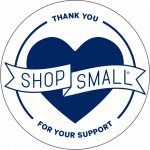 The restaurant makes its food purchases through Cuba Cash, and Cuba Cash works to share grocery specials with the restaurant. “Cheri has come in after hours to make hamburger patties for us when we ran out at the cafe,” Hoard says. Both women say they consider the needs of the community in their business operations. Cardi added the unusual cheeses and deli meats to the meat case Cuba Cash is known for because more people want to grab sandwiches on the go. Betty’s Cafe will serve half orders and deliver meals to shut-ins in Cuba. Both operate out of historic buildings in the downtown: which presents challenges for repairs. Cuba Cash was the first building on the main business block. 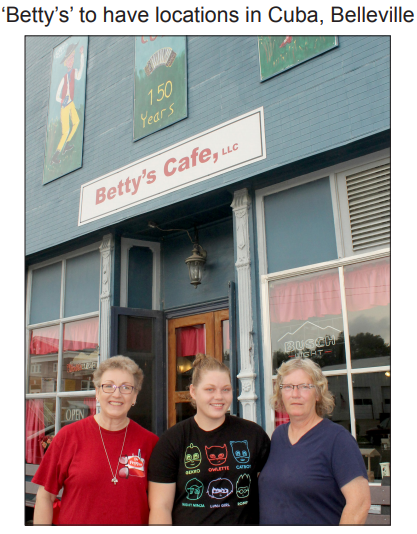 Betty’s Cafe is in a 130-year-old building that required a new roof, heating and air conditioning system and water heater before the business opened. Opening Betty’s Cafe was coming home for Hoards in more ways than one. Her great-grandmother ran Maggie’s Cafe in Cuba, which was located across the street. Her grandparents ran the creamery and bought eggs from another Cuba downtown building. Jeff Hoard’s grandmother ran a cafe in Mankato. Amanda, who has fond memories of spending summers in Cuba with her grandmother, said she was anxious to raise her children, 4 and 1, in a small town. Her husband, Jesse, works with a tree trimming service and helps care for the couple’s children during her long hours in the restaurant.